We are a leading kitchen and bathroom design company with our showroom based in Rushden, Northants. 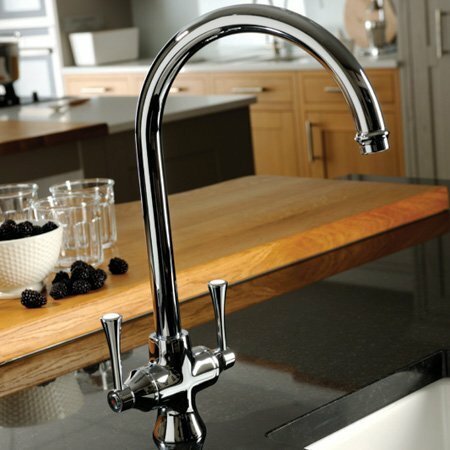 We have an extensive range of beautiful kitchens by British manufacturer Symphony, and inspiring bathrooms from top suppliers such as Aqualisa Showers, Simpson, Abode, Tavistock, Lecico & Roca. At The Home Improvement Studio we love crafting eye catching living spaces that function beautifully. 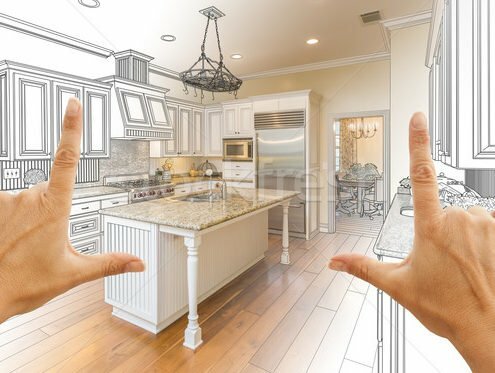 Whether your kitchen needs to leave the 70’s behind and become the room of your dreams, or your family desperately wants a room that is the heart of the home, we can help. 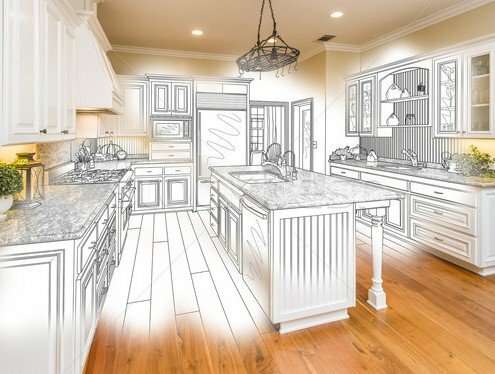 We have the design vision, home renovation and construction expertise to help transform your space with our expertise. Moving into a new home? 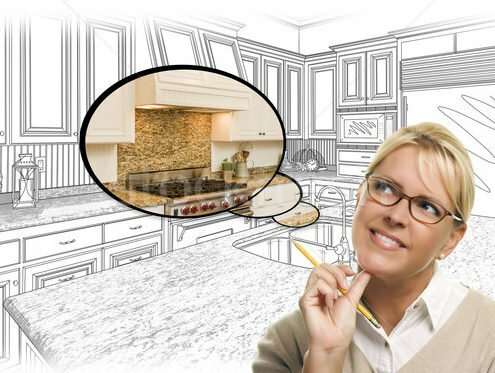 Putting those finishing touches to your dream kitchen? 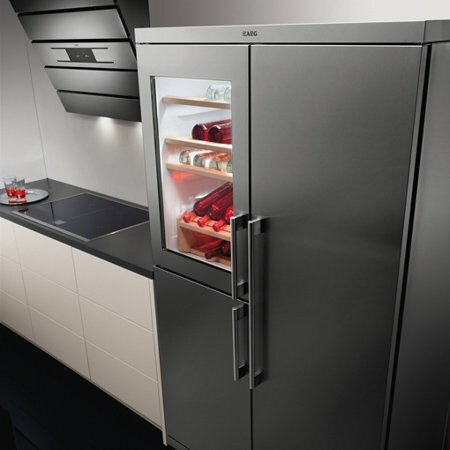 Wanting to enhance your existing Symphony kitchen? 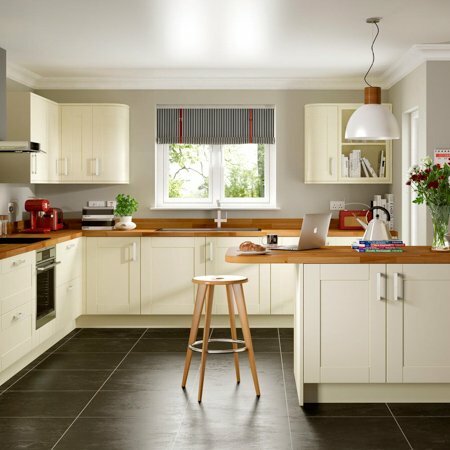 As one of Symphony’s preferred Customer Care Service Providers we are able to offer a kitchen enhancement service to suit you and your family’s needs. 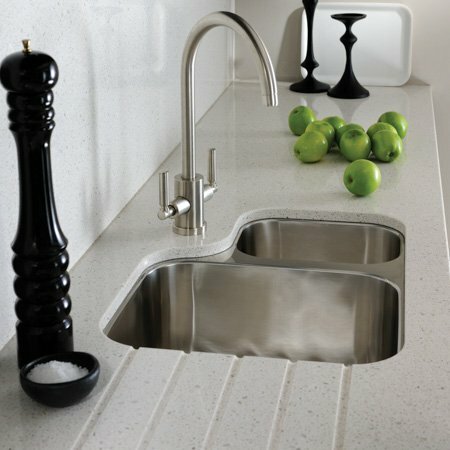 We can extend your existing Symphony Kitchen’s by adding kitchen islands, breakfast bars, additional cupboards and much more. Transform your bathroom into an area of luxury with our stylish suites, furniture and accessories to suit every home. Get inspiration and expert advice from our in-house designers. 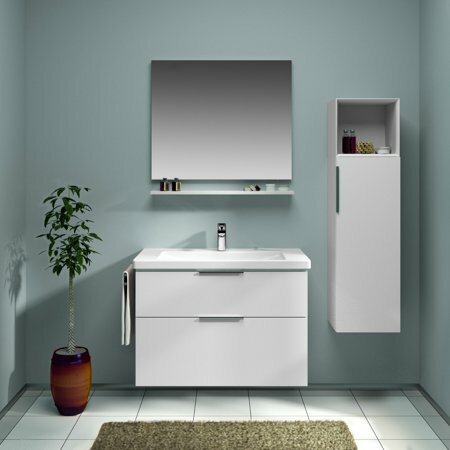 Start creating your dream designer bathroom suite with The Home Improvement Studio. 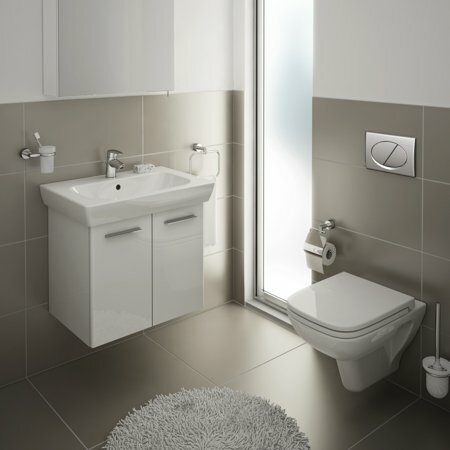 With a range of luxury modern and victorian bathroom suites at the great value prices. Our team of specialists are second to none. Our kitchens and bathrooms speak for themselves. Arrange to visit us to discuss your requirements.